SF Kino AS has opened its first cinema under the ODEON brand in Norway, ODEON Oslo on 22 March 2018. All 14 auditoriums boast 4k Barco laser-projectors, with an IMAX hall featuring IMAX’s proprietary immersive 3D audio and Dolby Atmos 3D sound in the remaining auditoria. The new cinema is the largest and only in the world where all auditoria have laser-projectors, delivering the ultimate viewing experience for guests. ”The opening of ODEON Oslo represents a new era in the world of cinema,” said Ivar Halstvedt, CEO of SF Kino AS. 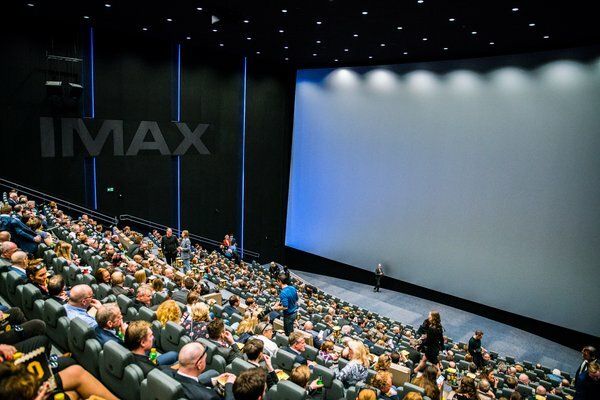 The largest auditorium is the IMAX hall, Norway’s biggest screen which delivers fantastic image quality and, with IMAX’s immersive 3D sound system (12.0), creates an all-round more immersive viewing experience for guests. The first screening scheduled in the IMAX screen; Star Wars: The Last Jedi, sold out after 48 hours of release. In addition to the IMAX hall, the remaining 13 auditoriums are equipped with Dolby Atmos three-dimensional audio, creating more realistic sound, with the impression of it ‘floating’ through the auditorium. 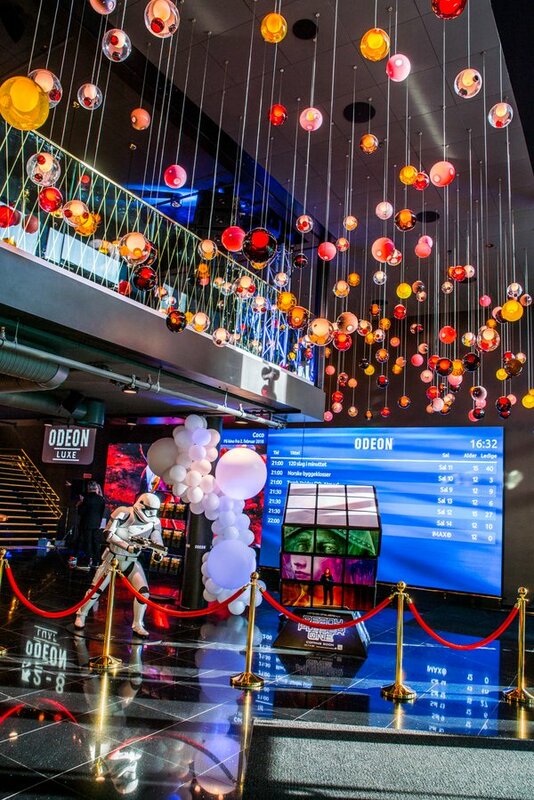 ODEON Oslo is the first cinema in the Nordic countries to boast IMAX technology based on laser projectors. 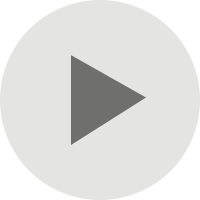 With the new laser technology, colour reproduction is even more precise and the image quality much sharper. ”We are very excited to open the doors to our guests, with the hope that this cinema will truly raise the expectations of what a cinema experience should be like,” said Halstvedt. By the end of the year, a further seven cinemas in Norway will change over to the ODEON brand.